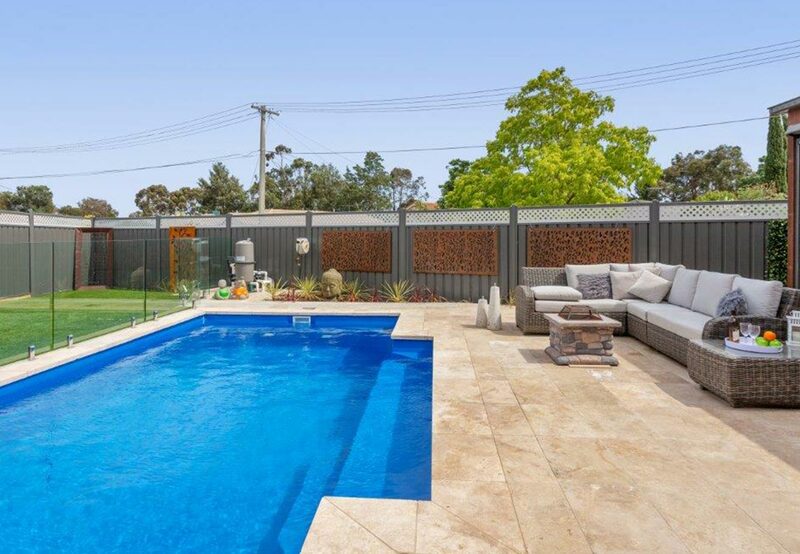 To help you choose the perfect pool for your home, a visit to our display centre is a must! We have a wide range of pools and shells for you to experience in person, including eight fully installed concrete pools, three fibreglass pools and a playground for the kids! 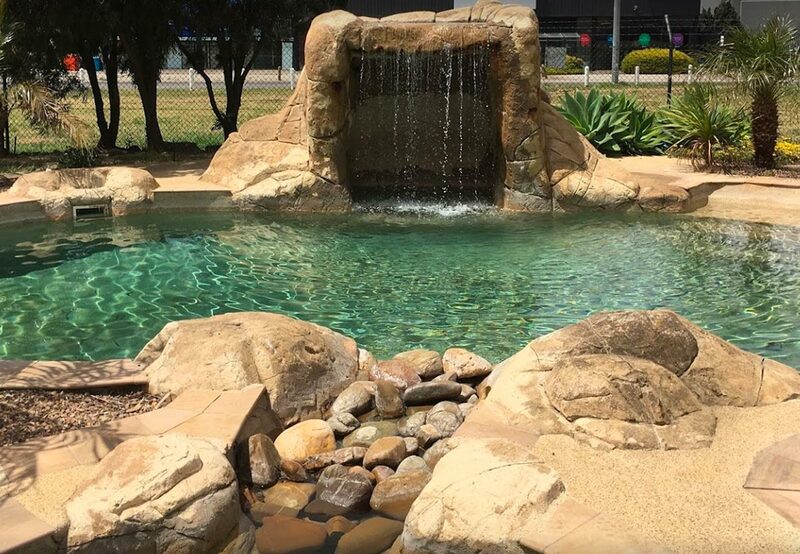 Be inspired by our negative edge or free form styles or let our free form and family pools capture your imagination – for all this and more, visit our display centre today. Send us your question below and we will be in touch with you shortly.